Peter was born in Melbourne and moved to Blaxland NSW as a youngster. He attended Blaxland East Public School and began playing rugby league for Lower Mountains JRLC Under 7’s before moving to St Mary’s JRLC at the age of 12. He made his NRL debut for the Penrith Panthers against the Canberra Raiders in Round 17 of the 2005 season. 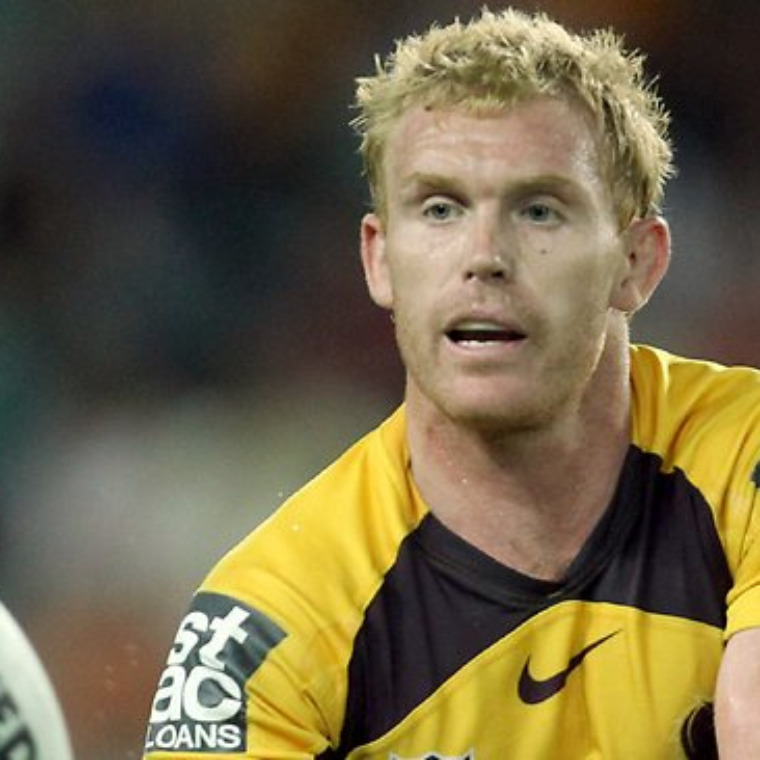 In mid 2007 Peter was identified by super coach Wayne Bennett as an outstanding prospect and the Broncos set about securing his signature for the 2008 season. He moved to Brisbane and quickly established himself in the halfback position playing alongside the legendary Darren Lockyer. His form was so impressive that he was rewarded with selection in the first 2 State of Origin games for NSW but missed game 3 due to injury. He extended his contract in mid 2008 through to the end of the 2012 season with the Broncos. Peter has now played 111 NRL games, taking in 91 games with the Broncos to date. “Wal” as he is affectionately known, is extremely popular with his team mates, club officials and sponsors. Renowned for his toughness, tremendous defensive work and pinpoint kicking accuracy, his best football is obviously still ahead of him. Away from the footy field the just turned 26 year old enjoys the outdoors with his hobbies including golf and fishing.